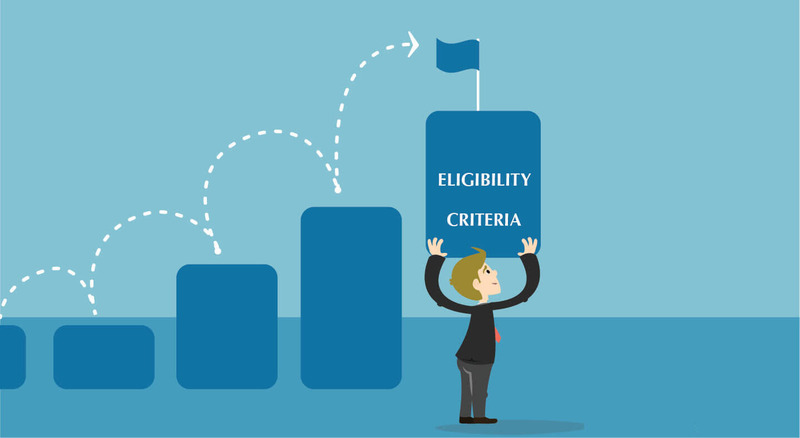 without fulfilling the eligibility criteria, one can’t be able to get the benefit of this scheme. Here are the eligibility criteria for the people who want to get the advantages of this scheme (समाजवादी पेंशन योजना). The children of the family should be enrolled in the government school. 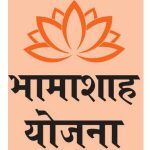 People who are getting the advantages of this scheme should get themselves enrolled in Rashtriya Saksharta Mission and they also need to be educated. Birth of child should take place in the government hospital. The family should be the resident of Uttar Pradesh and the valid proof of residence will be required. 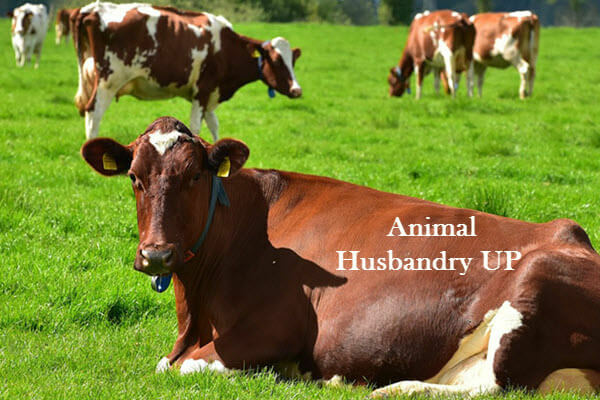 What are the advantages of Samajwadi Pension? The family will get a monthly pension of 500 rupees with this scheme. The amount of pension keeps increasing by 50 rupees for the subsequent financial years. 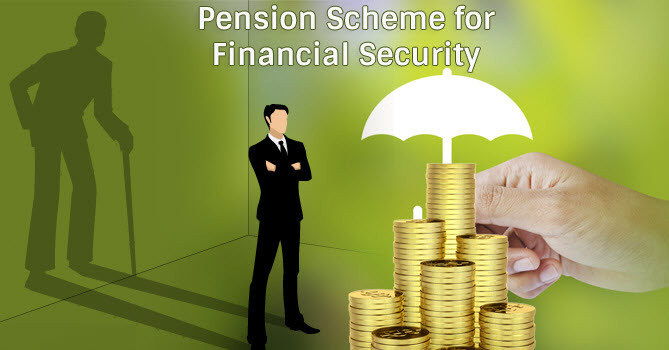 With this scheme, the maximum limit of pension a person can get is 750 rupees per month. 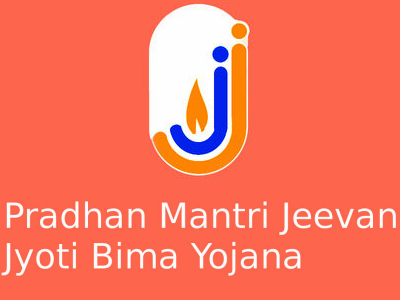 The person who wants to avail the benefits of this scheme should have a bank account. The total amount of pension will be paid to the head of the family. Every rural family can avail this benefit because all districts of the state are covered with this scheme. 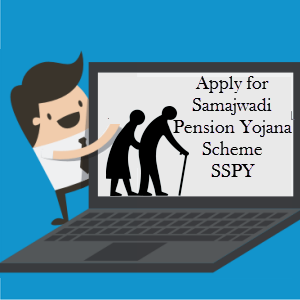 How can you apply for the Samajwadi Pension Yojana? People who want to apply for the Samajwadi Pension Yojana should log in to the official website. After clicking on the Samajwadi pension yojana online form, they can download the application form. The applicant needs to fill up the form with all the necessary documents. 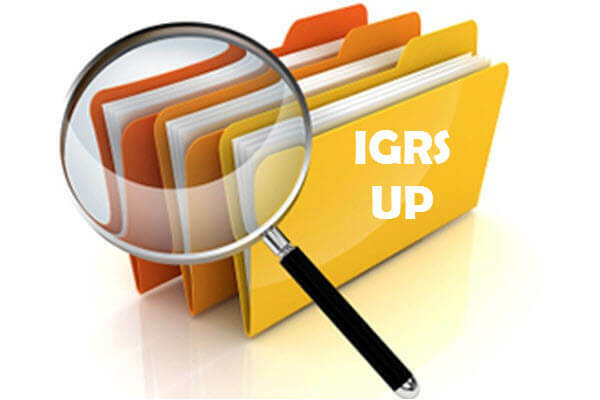 It is important that the form should be filled with the appropriate details. 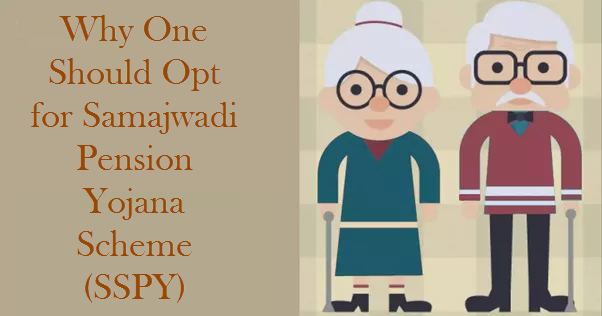 People who want to check the list of Samajwadi Pension Yojna can go to the official website www.sspy.up.nic.in. 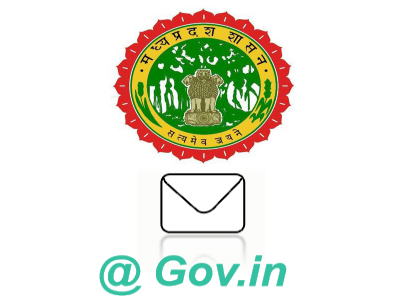 The UP government provides an online application form and other details related to this scheme on the website. 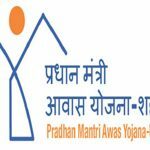 This yojana is a part of SSPY which stands for Samajik Suraksha Pension Yojna. 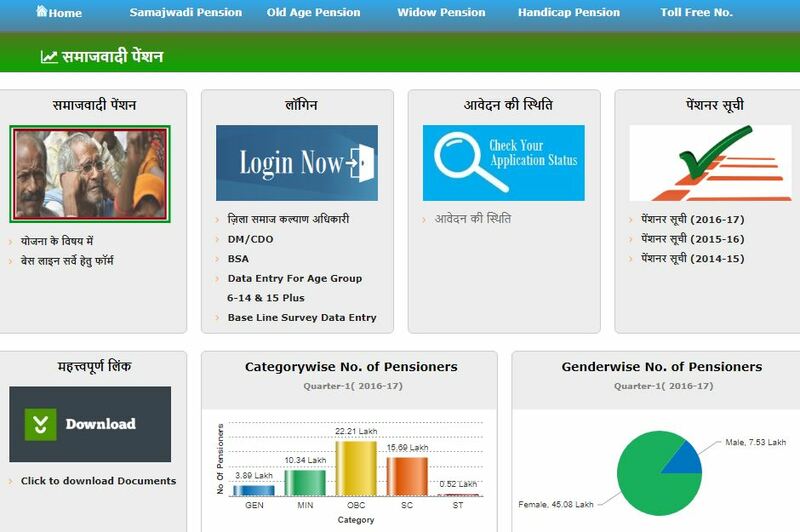 By getting the Suchi from the official website, you can check the list of district wise, village wise or blockwise pension benefits. 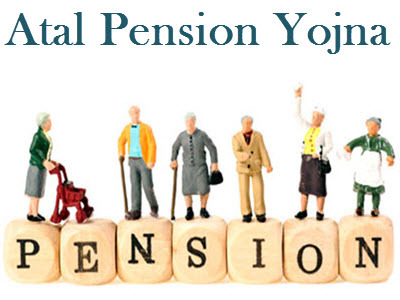 Samajwadi Pension Scheme is also called UP Samajwadi pension yojana, launched on February 28, 2014. The objective of this scheme is to replace the existing pension scheme within the state, namely, Rani Lakshmibai Pension Yojana. 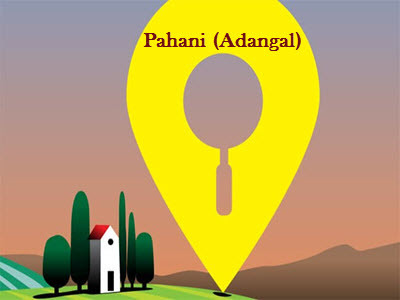 Through this scheme, 1 out of 3 poor families is also provided with financial assistance.